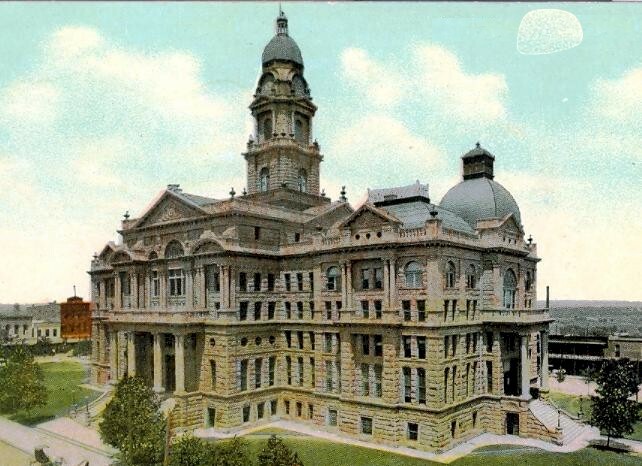 Davis McCown is an Attorney practicing law in Tarrant County, Texas. He has been licensed as an attorney by the State of Texas since 1983. A graduate from the University of Texas School of Law with Honors in 1983, he earned a B.S. in Criminal Justice, with Honors, from the University of Texas at Arlington in 1980. 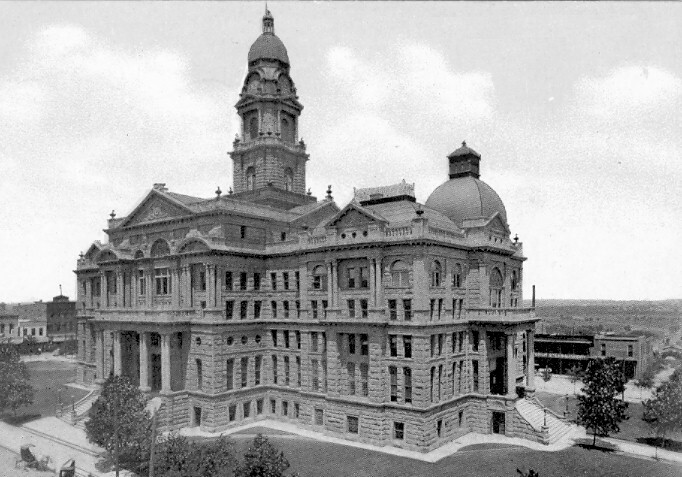 Davis McCown was an Assistant District Attorney in the Tarrant County District Attorney’s Office from 1983 to 1991. For the last five years of that time he was assigned to the Economic Crimes Section, were he prosecuted major frauds and high tech crimes. He was eventually appointed Chief of the Economic Crimes Section, where he was responsible for supervising all of the investigations and prosecutions conducted by the section. Mr. McCown has spoken nationally on issues relating to Computer Crimes and Prosecutions. In addition, Mr. McCown handles other legal matters. Mr. McCown is a former member of the District 7 and 14B Subcommittee of the Unauthorized Practice of Law Committee of the State of Texas. Mr. McCown is a Director of the Six Flags Association of Former Employees, a non-profit organization. He is the author of Six Flags Over Texas, the First Fifty Years, a pictorial history of the Six Flags Over Texas Amusement Park. In addition, he writes and maintains the parktimes.com website on the history of Six Flags Over Texas. Davis McCown is not certified by the Texas Board of Legal Specialization.